Although Arnwood missed a place in Brisbane last weekend, Bel Seleva (Jason Missen) comfortably continued on her winning ways at Bundaberg for Glenn Richardson’s Nanango yard. The Bel Esprit mare is raced by Colin Bell, a new client for the stable. Before coming north, she picked up a Stony Creek maiden. The four-year-old made it a hat-trick, having saluted previously at Gympie and Bundaberg for Hannah English. Candid was relieved of his city engagement from an impossible barrier and ran at Bundaberg instead. The eight-year-old, with winning distances ranging from 1,000 to 1400 metres, resumed after a four month absence with a pleasing fourth over 850 metres. Meanwhile, Arnwood has enjoyed some salt therapy. Richardson intends finding a race for the promising juvenile soon. John Thornton, the colt’s breeder-owner, is a veteran Darling Downs bookmaker. He recalls fielding at Nanango when Mick’s Luck was thrilling the crowds. 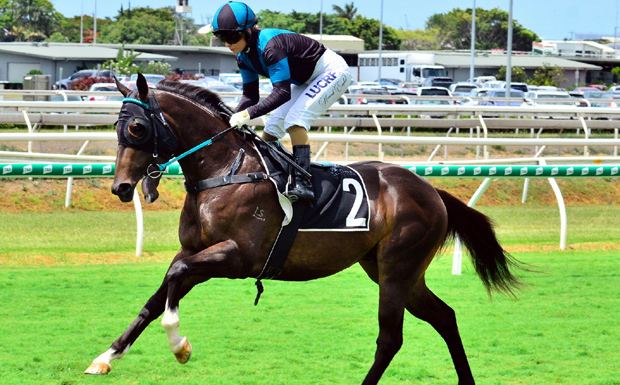 Richardson is in for a few hectic days with acceptors in the mix at Miles, Gladstone, the Gold Coast and the Sunshine Coast. Hannah Phillips, fresh from a victory at Dalby on Biancatak for Graeme Postle, will ride at Miles and the Sunshine Coast. 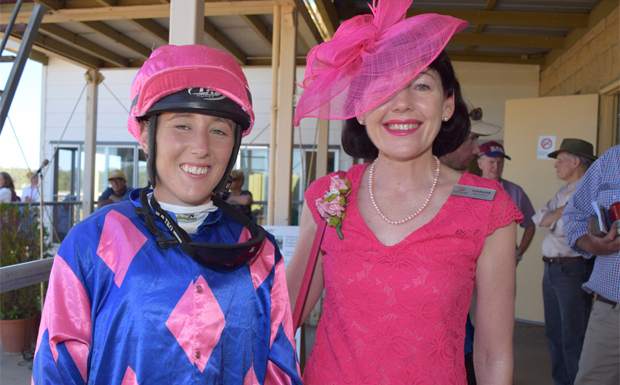 Nanango Race Club’s popular Pink flavoured race day is fast approaching, and it is great to see an Open Handicap over 1,000 metres on the card. Whilst the cohort of horses looking for this class of event is often small in numbers, they do need opportunities. Usually the aspirants have proven records and are safer to bet on than many maiden gallopers. The only country fixture this week is on the dirt at Miles. The Warwick races are in competition with Nanango next weekend, but their programs are quiet different. 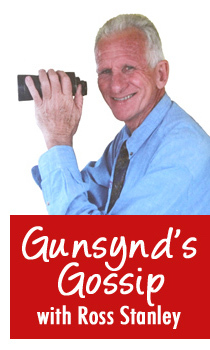 There will be a full Nanango preview in next week’s gossip. Because of an outbreak of Equine Influenza (EI), racing in the United Kingdom has been suspended until at least February 13. The source is the Cheshire yard of Donald McCain, the son of Red Rum’s mentor “Ginger” McCain. More than 100 establishments are apparently in lockdown, and fears are held for start of the British breeding season. EI, the plague of Australia in 2007-08, hit the UK in 2003. The Racing Post reported that “while all British racehorses are vaccinated against equine influenza, this strain has affected vaccinated horses”. … But Good News For Nanango! Just as I was about to wrap up this week’s column, Racing Queensland announced that the 2019 Battle of the Bush Final will offer a purse of $125,000 and a QTIS bonus of $30,000. The climax is again scheduled for the Tatts Tiara meeting on June 22. The good news for the South Burnett is that Nanango will once again host a qualifying heat at its May fixture. On Friday night, Nanango Race Club president Andrew Green said he’d only just received the news himself and was “delighted” the club has been selected for a heat for the second year running. I’ll have some more details about this in next week’s column, too.